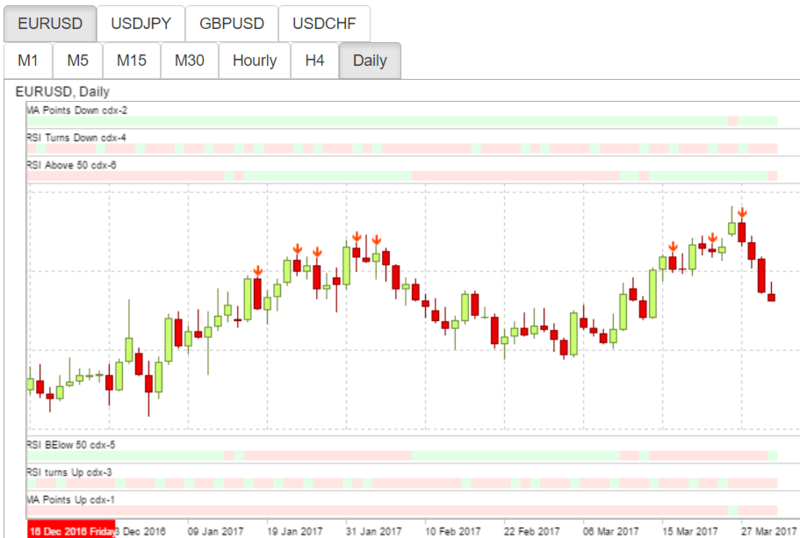 Foxzard.com supports TradingView Pinescript now. LandOfCash Forex Forum » Announcements » Announcements » Foxzard.com supports TradingView Pinescript now. We plan to add MT5 very soon. Join http://www.foxzard.com now during beta test all functions and EAs are free.